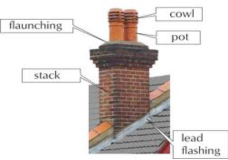 Do you need chimney stack repairs, stack lowering or stack removal? 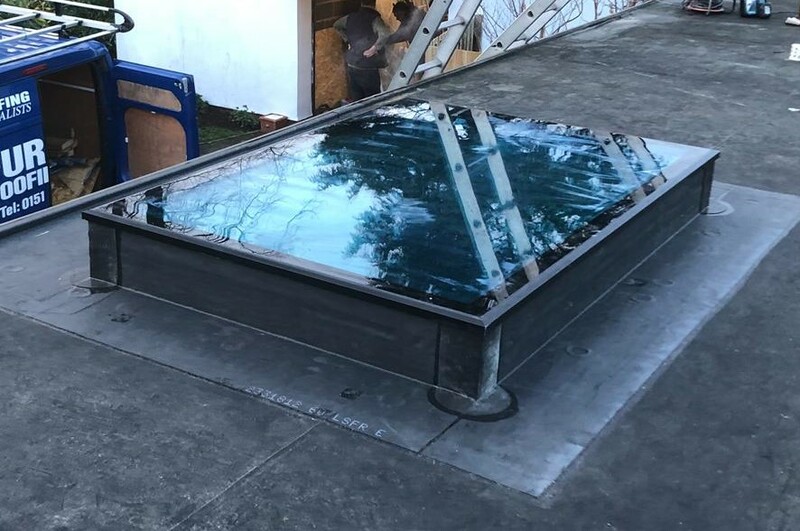 Furber Roofing Limited has almost sixty years of experience: all of our tradesmen and labourers are fully trained in all aspects of roofing and health and safety. We also have our own in house scaffolding division – this saves time and money when it comes to all chimney stack and roofing repairs or renewal. We have a fully trained scaffolding team that follows strict guidelines and safety regulations. Your project is in safe hands. Our vastly experienced surveyors will visit your property to asses the problems and provide you with a free no obligation quotation. 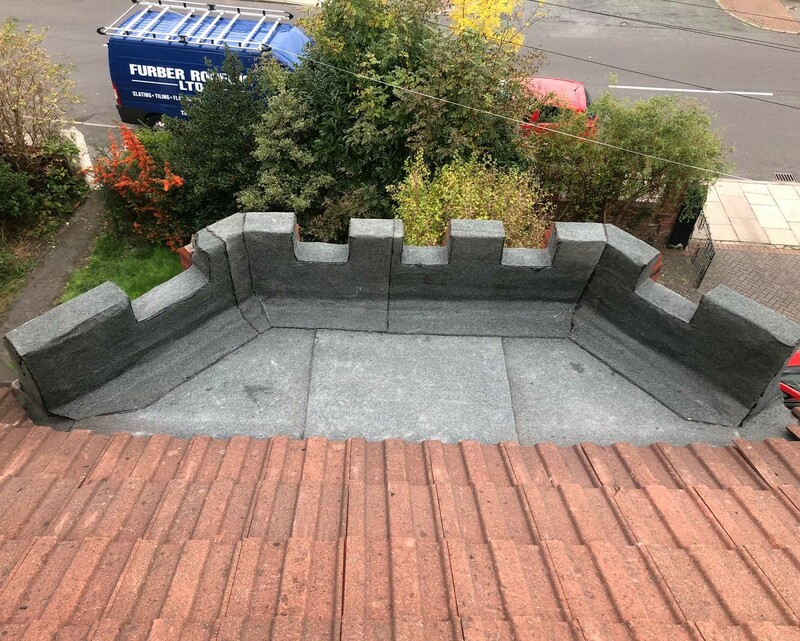 Furber Roofing Limited also provides many other services including Flat Roofing using Felt or Rubber EPDM, Reroofing, Reslating, Roof Repairs, UPVC works such as Fascia’s, Soffits, Guttering and Downpipes. 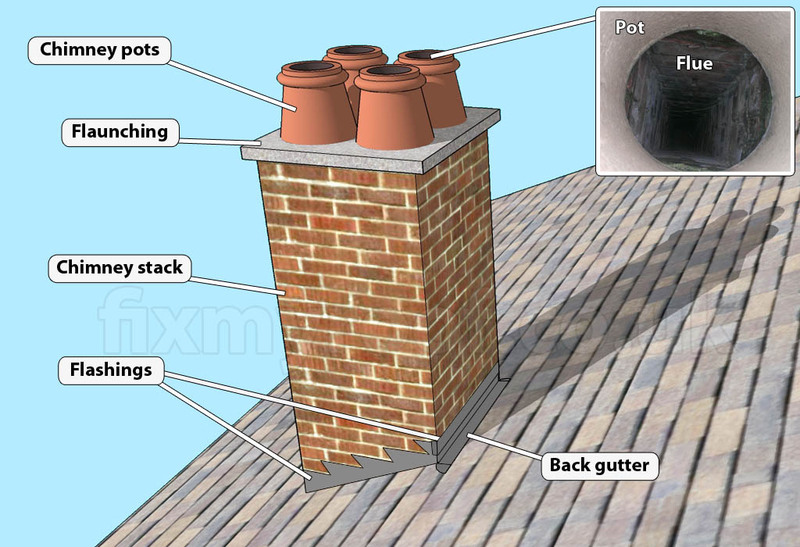 So if you are looking for an expert team to get the best chimney stack repairs in the Northwest give Furber Roofing Limited a call at 0151 691 2978 and we will be happy to help you out. 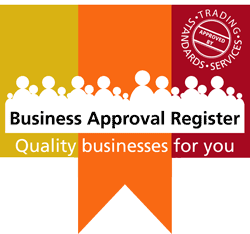 Excellent work, prompt attention, friendly atmosphere.